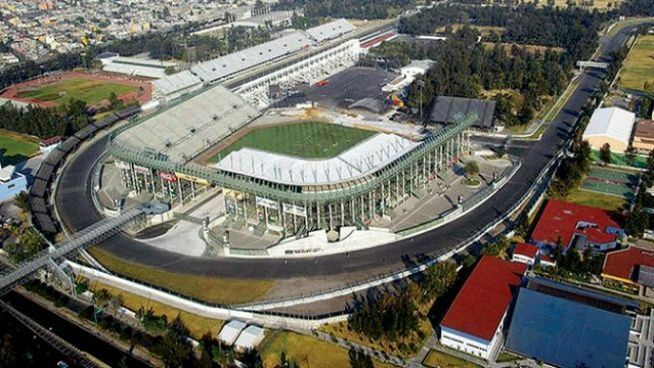 After 23 years the F1 circus is back in Messico. 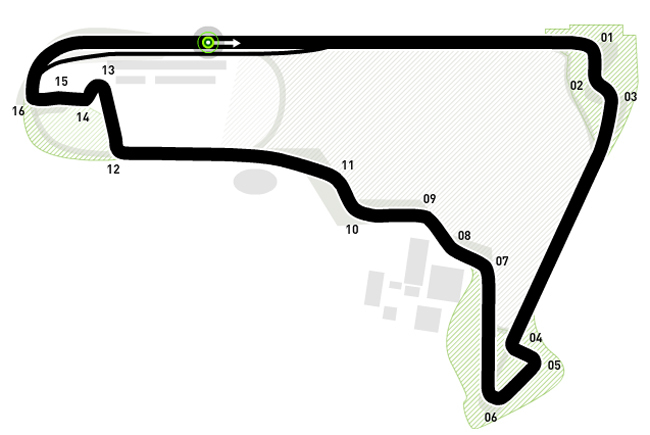 The historic track was unfortunately retouched by usual Tilke who made a track that unsuited to the show. What catches the eye is that in practice it is a bad copy of the Monza circuit with obviously different traits. So are we ready to replace it with Mexico? 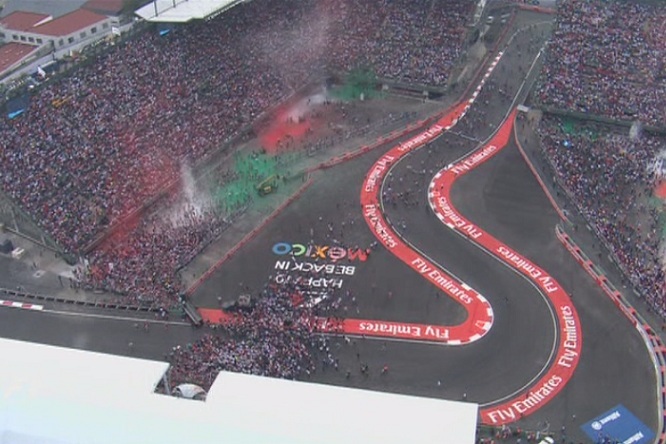 Then thanks to the complicity of the altitude in Mexico City we have seen higher speeds than in Monza, always known as the temple of speed. What about … sadness and bitterness. Beautiful the stretch of the track proceeds from the diamond of a baseball field, a real stadium curve with the track passing in the middle of the grandstand. Passionate fans, so many people as you could not seen for years now, a joy and a love for the sport that is good for the heart to us fans. Apart from the public and the local folklore, race was absolutely tasteless. Luigino did his homework and was always behind Rosberg who dominated, so taking a little revenge. the only thing to report the contact between the two Finnish Kimi and Valtteri, with beautiful and phlegmatic comment Raikkonen deserves a premium to fair play. For us Valtteri had to give back what he thought was a wrong suffered in Sochi, pace sport, fairness and security on the track, in fact risking to hurt his fellow countryman. A similar incident last time was sanctioned with 30 second penalty but this time nothing done as Ricciardo always on Kimi in Monaco … just to be consistent! We agree with the comment of Villneuve, these young (Verstappen) and young (Ricciardo and Bottas) drivers, not the old school (as Alonso, Button and Raikkonen) should go back to school for overtaking. Able to take example from the historic overtaking Mansell just in Mexico on Berger. Grit, malice and recklessness enough, but how many laps passed behind the adversary to study the best way to make overtaking !! !